For only a short time a unique mythical Pokémon will be attainable for fans in Australia and New Zealand from selected retail outlets. 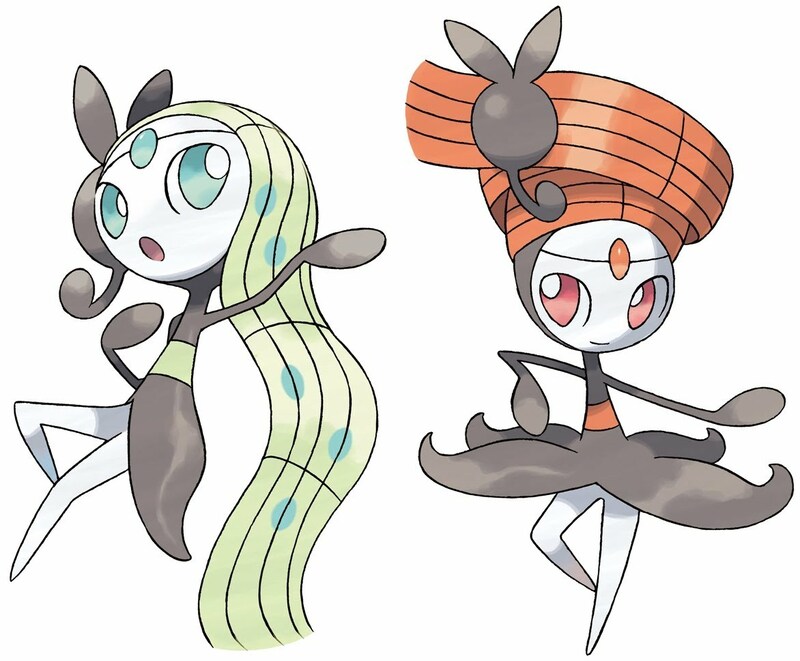 Between March 4 and April 19, 2013 there is a three week window where Pokémon trainers can add the eagerly anticipated mythical Pokémon, Meloetta to their Pokédex. EB and Target retail stores Australiawide, as well as participating JB Hifi stores in New Zeland will be hosting a special character distribution event, allowing players of Pokémon Black & White 2, as well as the original Black & White to obtain this unique companion free of charge. The Pokémon Company International recently unveiled a promotional video of Meloetta in battle along with comprehensive details on its stats and capabilities. Meloetta is a rare and powerful Melody Pokémon and has the unique ability to change forme in the heat of battle, keeping adversaries constantly guessing with its unpredictability. Fans who take part in the retail distribution event will be gifted Meloetta at Level 50 in its Aria forme, in which it engages foes as a Normal and Psychic-type Pokémon. If the action requires a different tact, Meloetta can shift into its Pirouette forme and convert to a Normal and Fighting-type character. This is the first time in Pokémon history a creature has existed with this one-of-a-kind type combination. Meloetta uses Relic Song to alter its forme, a special high-damage maneuver that can only be obtained once Meloetta has been added to a party and listens to the music of a guitarist at Café Sonata in Castelia City. Meloetta will already posses a powerful skill set when players receive it however, consisting of Close Combat, Teeter Dance, Psychic, and Round. Click here for the full list of participating retail stores.